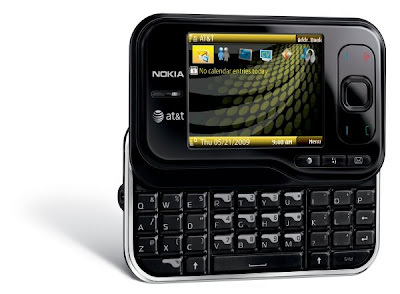 Nokia Surge - available smartphone Nokia Surge is equipped with advanced horizontal QWERTY-keyboard, Bluetooth, FM-tuner, mp3-player, 2-MP camera and a slot for memory cards microSD. Smartphone has a predefined JuiceCaster application and HTML-browser with Adobe Flash for easy work with social networks and videohostingami (F.book, YouTube, etc.). 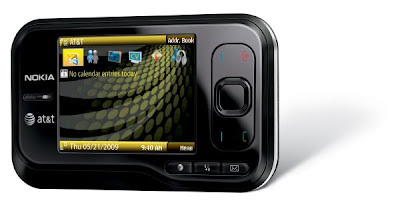 Mobile phone Nokia Surge would work in chetyrehdiapazonnyh networks and GSM networks dvuhdiapazonnyh HSDPA (3,6 Mbit / s). 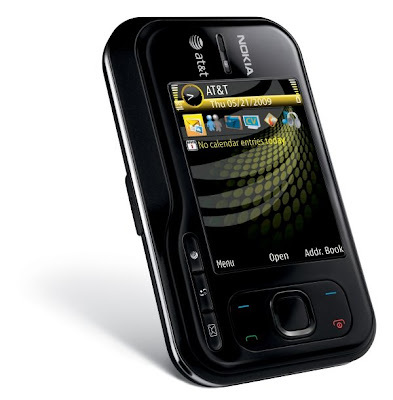 Price smartphone Nokia Surge is $ 79.99, subject to conclusion of a two-year contract with AT & T.